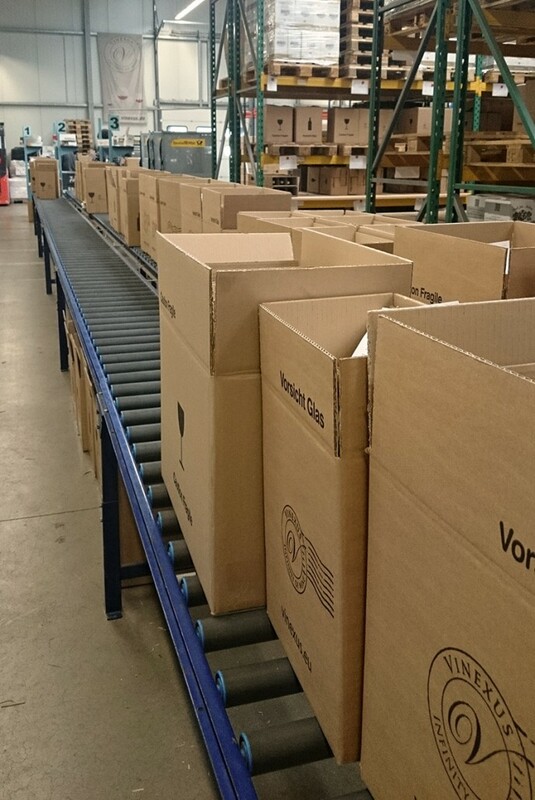 Vinexus group of companies has about 400,000 bottles in stock, ready for shipment! You place your order online, we deliver directly and immediately. Our high rack warehouse has a capacity of 2.500 m² and accommodates about 400,000 bottles ready for shipment at a moment’s notice. 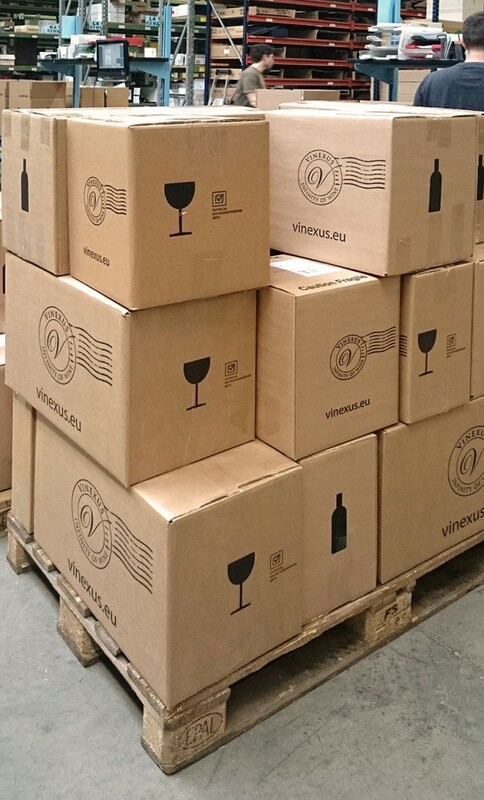 The warehouse serves all the wine online shops run by the Vinexus group of companies. 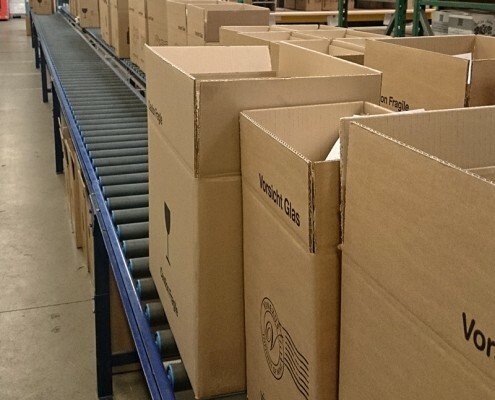 It’s very centralized so that shipment happens within 24 hours of the online order, a good many times even faster. No detours and no delays but instead direct control and inventory audit. 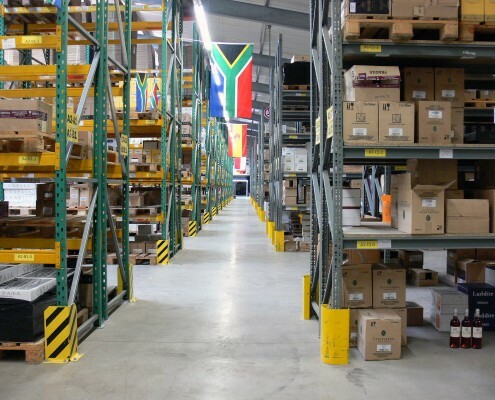 We can answer your questions concerning availability and stock directly on site – by using a sophisticated IT system or by using our feet on a quick walk through the warehouse. 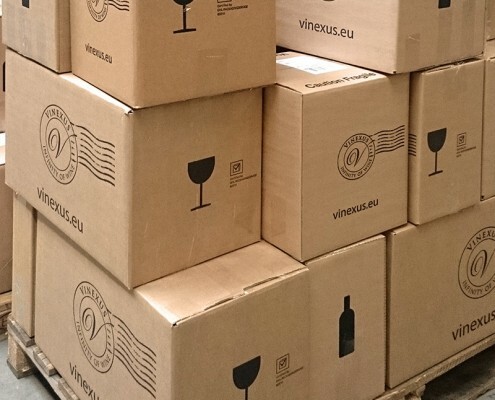 The Vinexus warehouse – that is also used by and has room for several partners, wineries and other online wine shops – is run by our subsidiary company Wine Logistix GmbH. 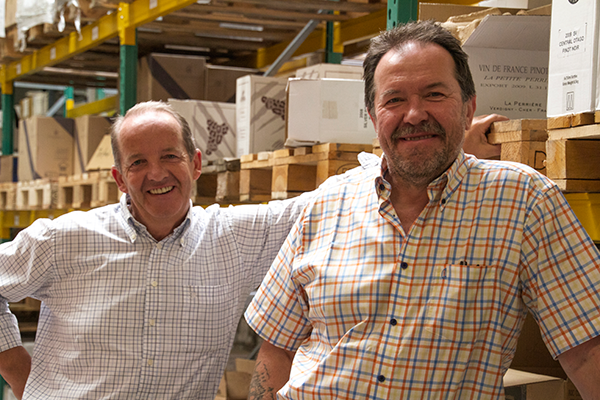 Customers of Wine Losgistix include online shops Vicampo, mydailywine and many more. 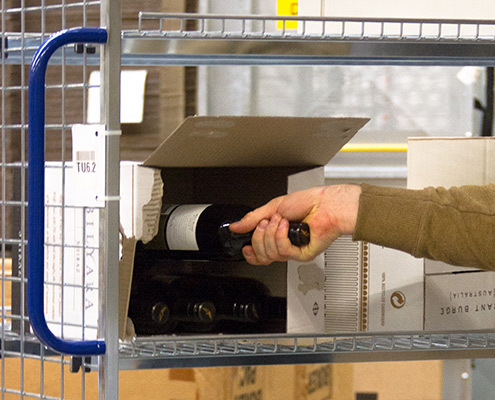 Wine Logistix GmbH is an independent fulfillment partner in the field of wine commerce. 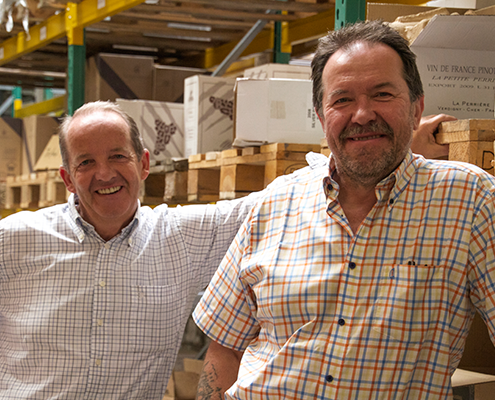 Learn more about Wine Logistix GmbH at www.wine-logistix.de.